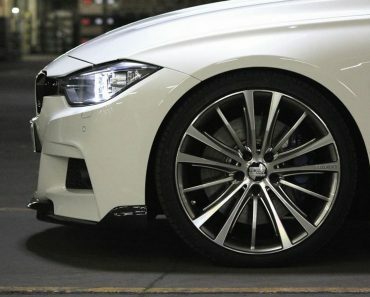 Body kits for BMW’s new models are starting to pour in from tuners, both known and only just making a name for themselves. 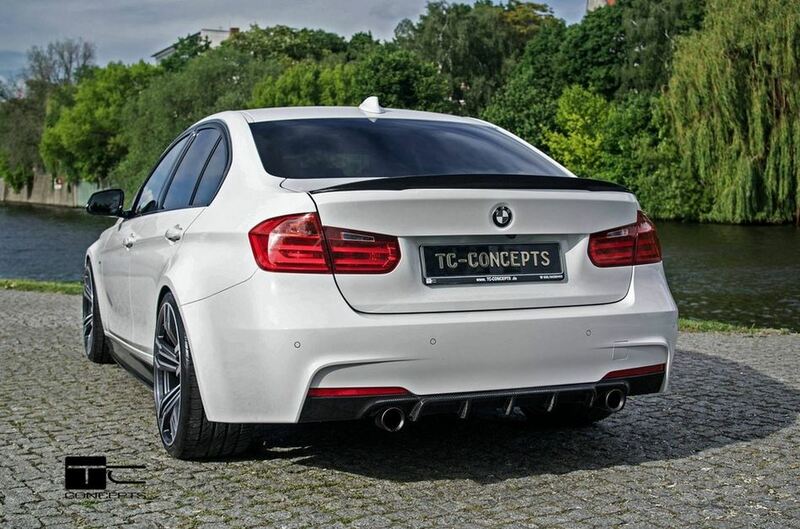 TC-Concept decided to see about modifying the BMW 3 Series, and the result is better than you might expect. 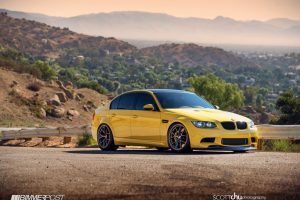 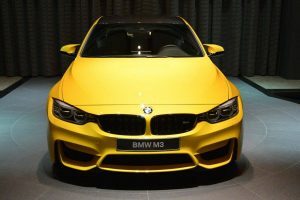 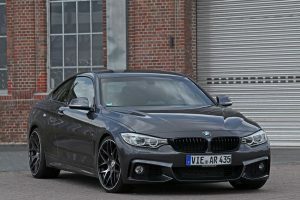 Their wide body kit is the one to have, for now at least, if you want an M3 kind of look on your standard BMW 3 Series. 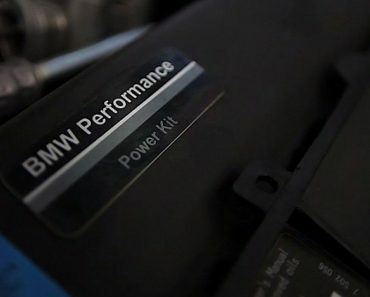 And if you already have installed either the M Sport package or M Performance parts, don’t fret, for TC-Concept’s kit is built to work nicely with them. 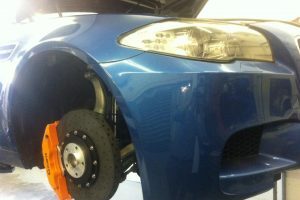 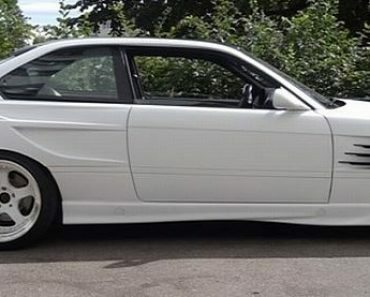 The whole kit has 8 pieces, which include new a new trunk lid, reworked diffuser or some flared wheel arches. 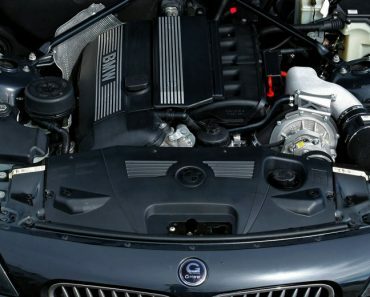 While they do not present anything really new and exciting to the tuning scene, the kit from TC-Concept for the new BMW 3 Series is like the bread and butter of body tuning. 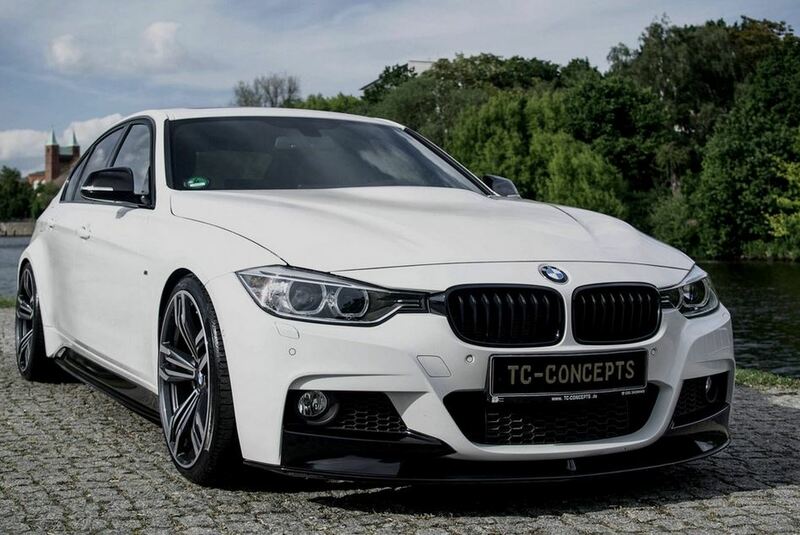 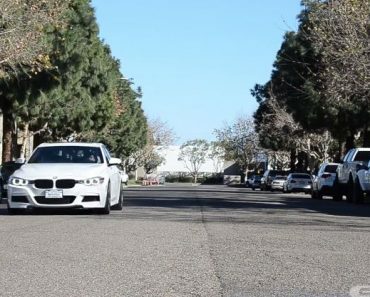 I was wondering how could I get a hold of the TC Concept body kit for the BMW 3 series? 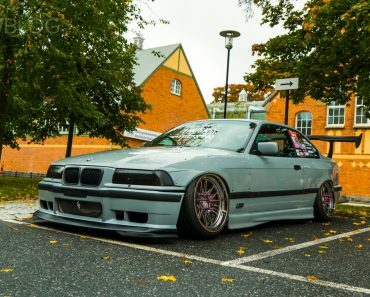 I’m curious to see how this looks with the doors open.